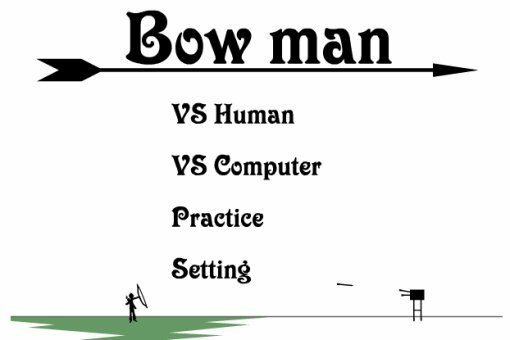 I am pretty sure you have already played an archery or bowman game once in your life. This online flash game is probably not what you are expecting though. There is no target. The objective is to throw your arrows directly at another opponent! lol so crazy this game , i enjoy all my time playing like this flash games at http://www.break4g.com .